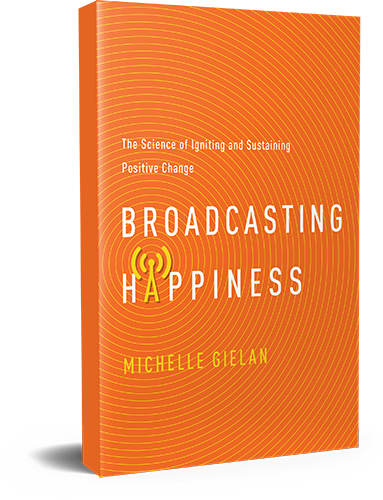 We’d love to learn how you’re broadcasting happiness and living the research. Your story will motivate not only new research but also inspire others to become positive broadcasters as well. By posting your story below, you are agreeing that Michelle Gielan and GoodThink may share your story with others – there is an option as to whether you would like to keep your name private. Please take a moment to tell us your story of how positive psychology has made a tangible difference in your life.